Members of the Smith Island Crab Skiff Association will race their speedy 18-foot skiffs at 11 a.m. May 14 at the Solomons Island Pavilion. 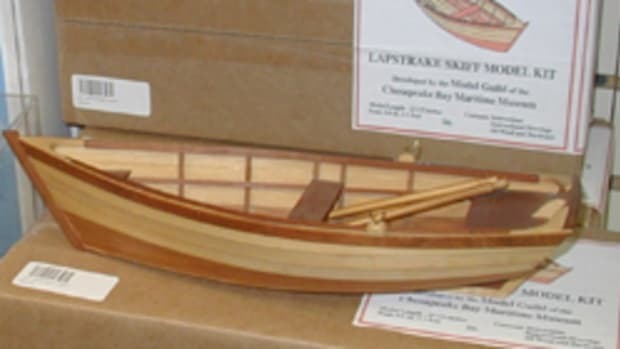 The original Smith Island crab skiff was developed by "Capt. Lawse" Tyler in the 1920s as a motorized way to reach nearby grassy beds for harvesting soft crabs. Today, only one of his original skiffs survives and is on display at the Smith Island Museum. The Smith Island Crab Skiff Association was created in 1999 to keep the heritage of building and racing these unique boats alive. The skiffs compete in a series of races each year, but this is the first time they have raced at Solomons. 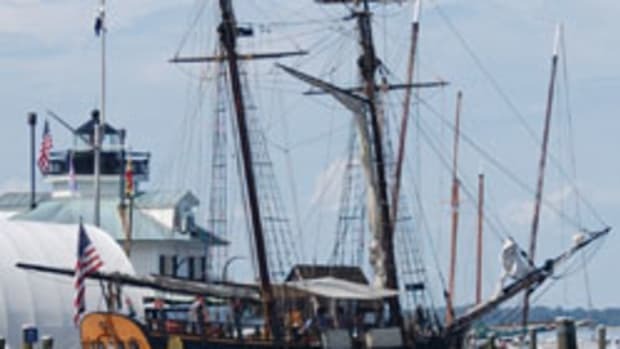 After the race, see a skiff on display at the Calvert Marine Museum during the Solomons Maritime Festival. 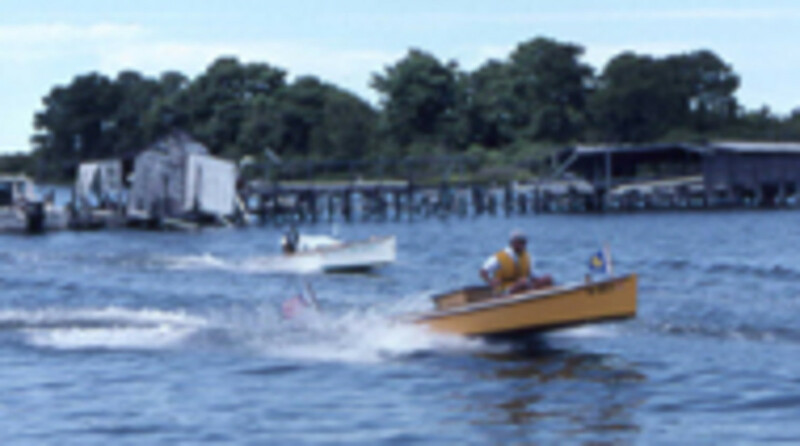 For information about the crab skiff racing, contact Richard Dodds at (410) 326-2042, Ext. 31.